The No. 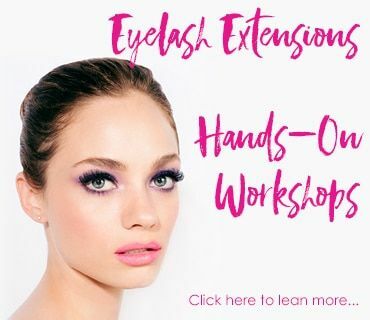 1 Company for Eyelash Extensions Hands-On Workshops and Professional Products. We Empower Lash Artists With Innovative Products and Knowledge. Eyelash Extensions Professional Products available to certified Extensionists. The services that you offer to your clients should be both good value and of the highest quality. Looking to expand your opportunities and skills? 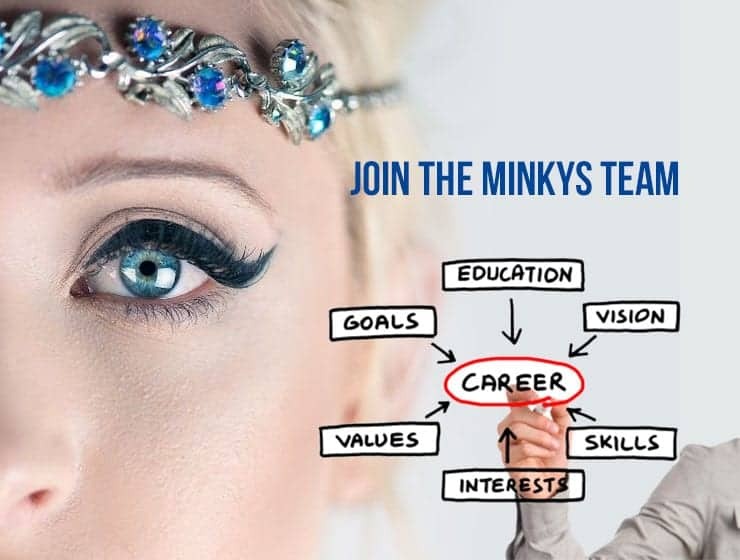 We’ll help you become successful Minkys Trainer.